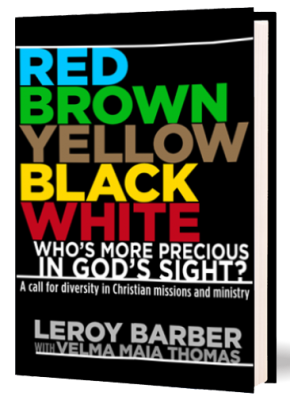 Red, Brown, Yellow, Black, White—Who’s More Precious In God’s Sight? 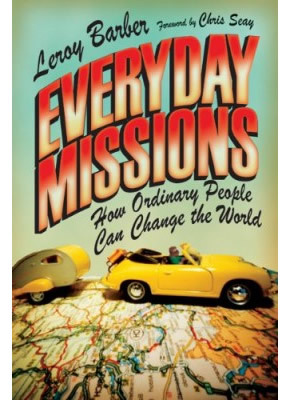 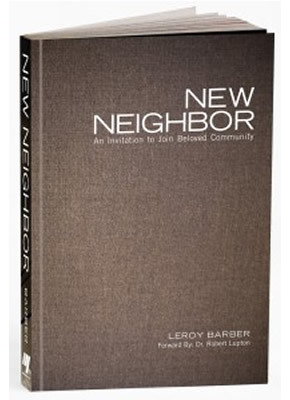 RED, BROWN, YELLOW, BLACK AND WHITE highlights the historic patterns that have created racial discrepancies within missions. 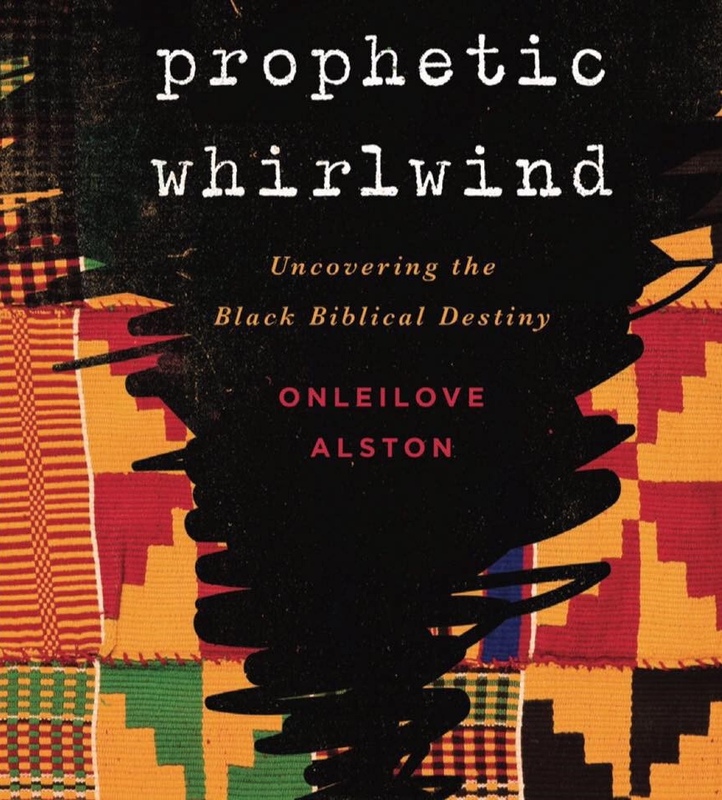 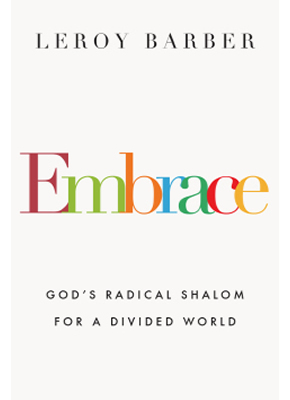 It joins the essential canon created by touchstone books like Divided by Faith by Michael Emerson and Christian Smith and the ever-popular Race Matters by Cornel West. 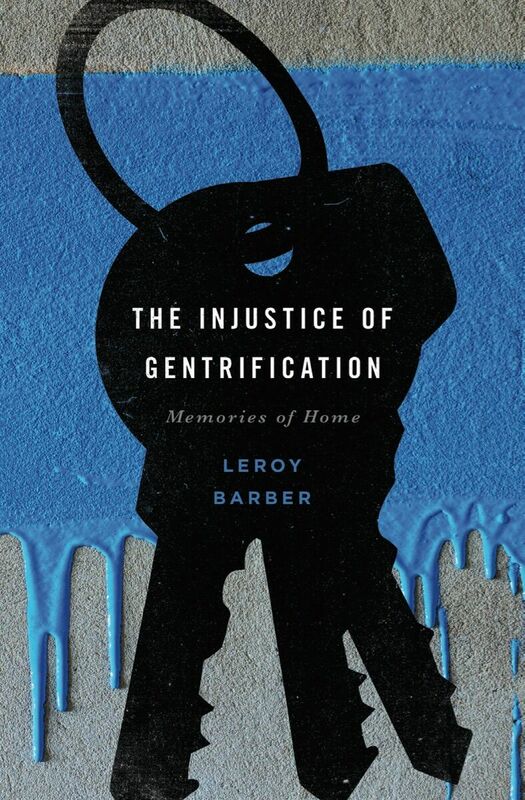 With a no-blame attitude, powerful personal narratives from a dozen other black, Hispanic, Asian, Native American and white Christians, interactive histories of missions, and the writings of MLK and Howard Thurman (the entire “Letter From Birmingham Jail” and Howard Thurman’s motivational speech “Sound of the Genuine”), Barber addresses this tough issue in a way that will inspire and motivate readers of all races toward change.